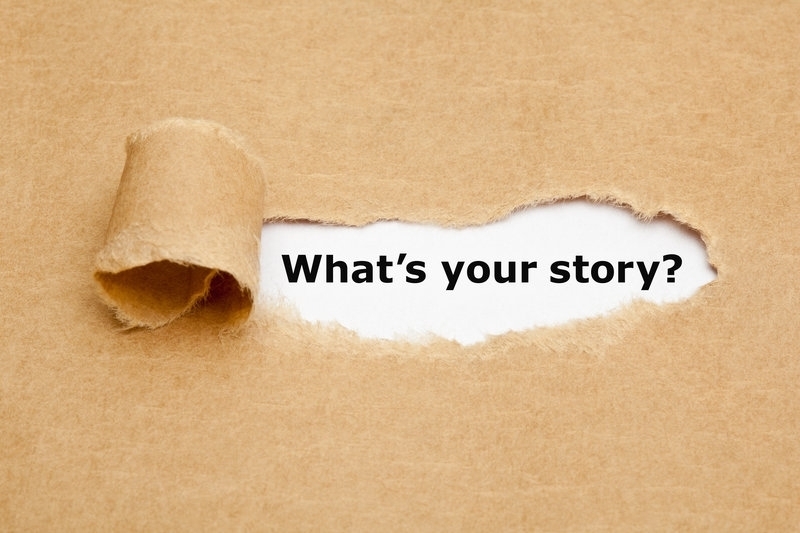 Atlanta author, Cheryle Boyle, shares views on a book’s persistence to be born. She has been writing most of her life and recently self-published a book entitled “538 Murder, Suicide and A Mother’s Love”. 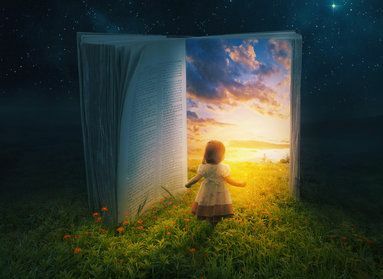 In an effort to share with first-time novel writers some of her stories and experiences involved in authoring a novel, Cheryle is sharing the inspiration behind part of the title of her book. We are all very busy with life these days, but have you ever slowed down enough to watch for signals, meanings or answers. Are you present in the now? 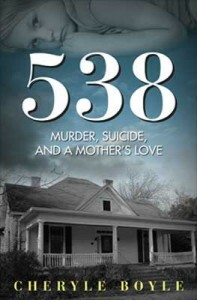 In my recent book, “538: Murder, Suicide and A Mother’s Love,” I tried very hard to ignore those nudging’s. Almost on a daily basis, as I questioned whether to proceed with my book, there was always something poking at me. Something pushing me to plug along and get it done. They say that if you have a book inside you, it will not let you rest until you have published it. I wrote the bones to the book in three days, but the editing seemed to go on forever. I finished all editing and revisions in two months so that I could give it to my husband for review on his birthday. The signals were constantly nagging at me. The numbers 538 from the title showed up everywhere. I would be shopping, and the clerk would hand me $5.38 cents in change. My husband’s driver’s license ends in 538, I purchased a piece of jewelry and the total with tax was $538.00, I would awake in the early morning to find that the clock read 5:38 (this continues to this day and often) on and on these numbers appeared. Was the house talking to me? What would you do? Would you simply feel it was coincidental and possibly I was simply looking for these numbers? I don’t know. If these numbers keep reappearing, they must mean something I told myself. I struggled to listen. As I tried to put the recurrent numbers out of my head and push forward with the cover design of my book, more strange things happened. I wanted a specific house for the cover. We had driven by many houses in thoughts of just photographing our own, but nothing clicked. One day, I just Googled images of houses. My creative vision found the perfect house. I was so excited but realized my journey was not over. I still had to obtain permission to use the image. I tracked the picture down and it came from an article written in “This Old House” magazine. The house had been featured because it was destined to be torn down if not moved to another location. The magazine is published by Time, Inc. I emailed Time, Inc. and doubted I would receive a response. Really, could I have picked a more difficult task than to use this picture? Much to my immediate surprise, I received a return email within two days. I was very shocked to say the least. They told me that they do not hold the rights to any photographs used in their publications, but rather the photographer maintains rights to his own photos. I had his name from the article, but no contact information. Time, Inc. provided me with his information. This was the perfect house, no other would suffice. I know, that in my creative endeavors, I envision something and nothing else will do. I will go to the ends of the earth to find what my mind’s eye desires. In viewing the contact information, I realized that this photographer lived close by, within a two-hour drive from me, Social Circle, GA. A quaint little town. Again, I was shocked. What are the odds of finding an image on Google only to further find that it was well within your fingertips? The next time you look at a book’s cover, think about it, a lot more probably went into it’s design than one could ever imagine. 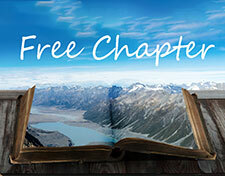 If you would like to read more, you can request a free chapter https://cheryleboyle.com/free-chapter of my book, or find it on Amazon.com CheryleBoyle If you have any more questions about creating a novel, feel free to contact https://cheryleboyle.com/contact-cheryle-boyle me with your questions.